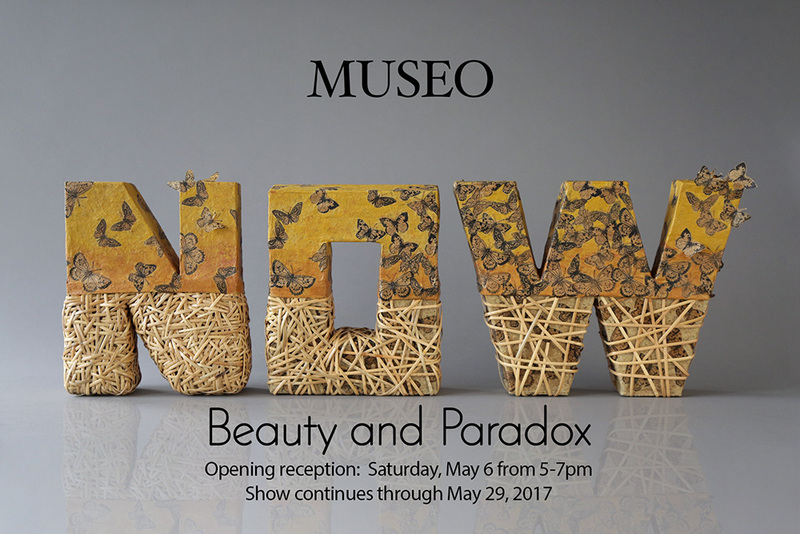 I’ll be back in a show at Museo Gallery on Whidbey Island for the first time in a few years, as part of NOW: Beauty and Paradox, curated by Nancy Loorem Adams, in collaboration with Museo’s Sandra Jarvis. Ten northwest artists explore contemporary issues through painting, fiber, sculpture, mixed-media and ceramic works with an eye toward beauty and craftsmanship. The other artists are Danielle Bodine, Maxine Martell, Natalie Olsen, Patricia Resseguie, Inge Roberts, Sande Wascher-James, Dona Anderson, Jill Nordfors Clark, and Nancy Loorem Adams. Opening reception is Saturday, May 6 from 5-7 PM (I’ll be there). The show continues through May 29th. More info at Museo’s website.